Now a certified worldwide phenomenon, Pokemon GO captures the imagination of people everywhere. Pokemon GO is a location-based mobile game developed by Niantic Labs in partnership with Nintendo affiliate The Pokemon Company. 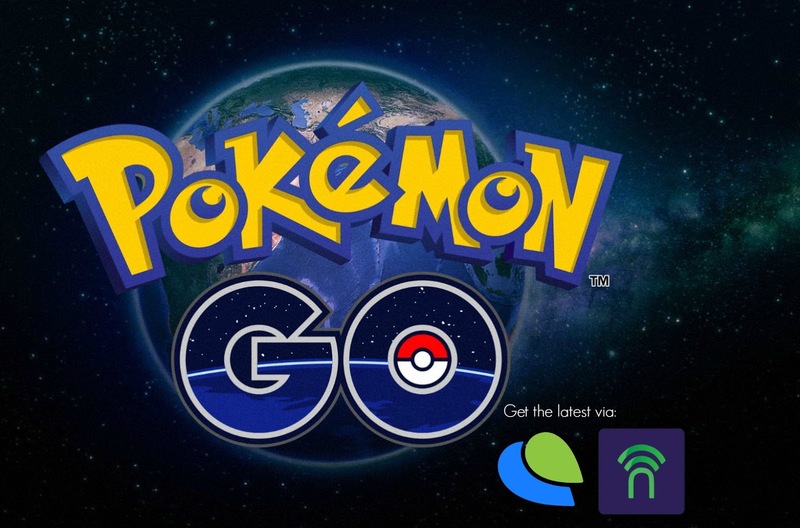 The mobile game allows players to catch Pokemon or "pocket monsters" as if in real life using the GPS and camera of their smartphones. The game is currently available in Australia, New Zealand, USA, UK, and select European countries. 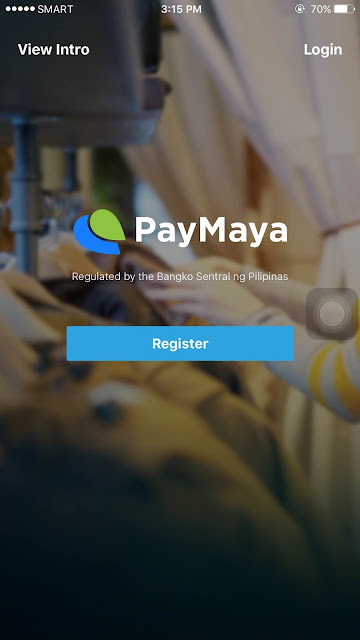 It has yet to launch in any Asian country, including Japan where the original Pokemon game originated; And for its grand launch in the country – Philippines, freenet and PayMaya has this most anticipated game of the year real time updates. 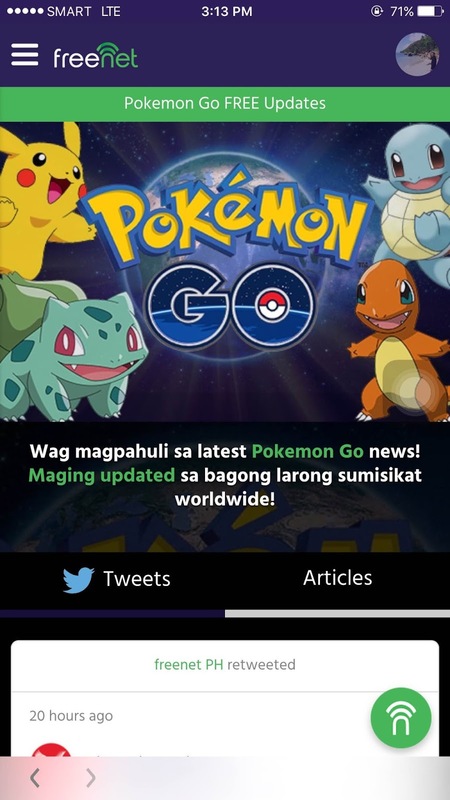 Be the first to know on the upcoming release of the game and fully enjoy Pokemon Go when it launches. 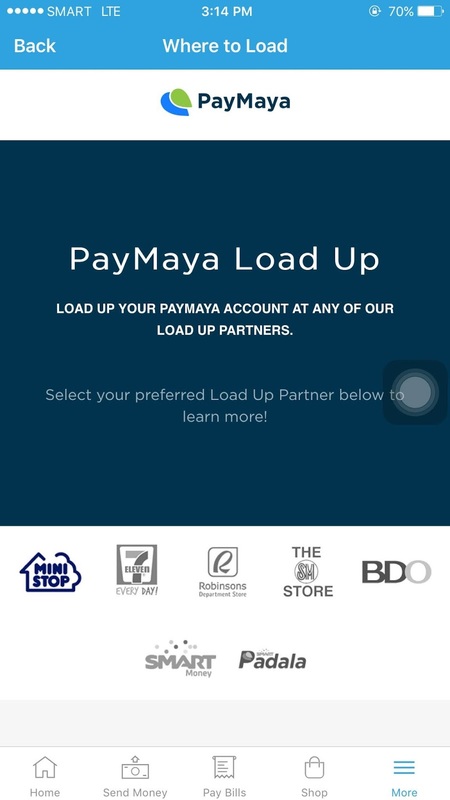 This follows the successful live-streaming of President Rodrigo Duterte’s inauguration and the Gilas Pilipinas FIBA Olympic Qualifying Tournament games through freenet, which allowed Filipinos to be digitally present in these historic events even if they are not physically able to do so. Aside from the mobile app, PayMaya customers can also opt to have their own PayMaya physical prepaid card which can be used in brick-and- mortar stores worldwide that accept Visa. A variant also comes with its own beep™ wallet, allowing users to ride the MRT, LRT, some city buses and other beep™-powered transportation for their daily commute, so they can easily explore the city in search of wild Pokemon. Users who upgrade their PayMaya account can use their PayMaya for peer-to- peer money transfers and ATM withdrawals.